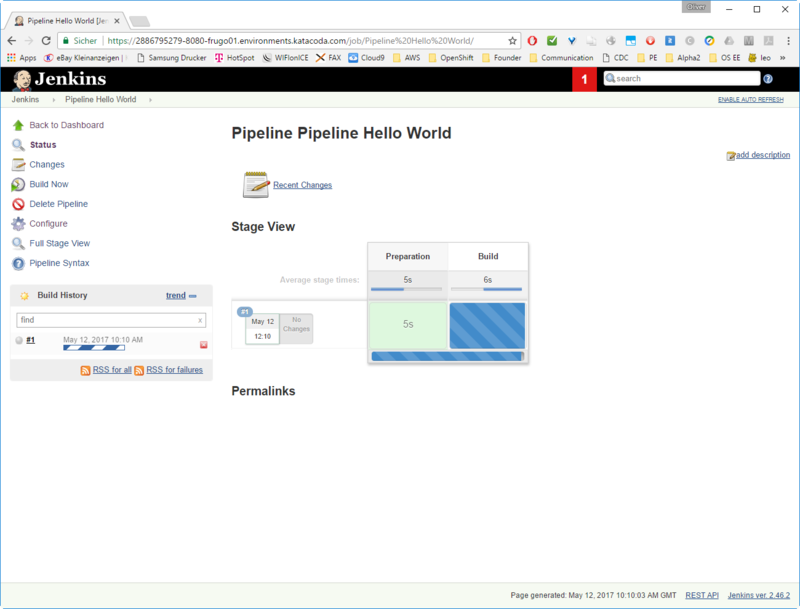 In this scenario you&apos;ll learn how to configure Jenkins to use Groovy-based Pipelines for building software from Github. 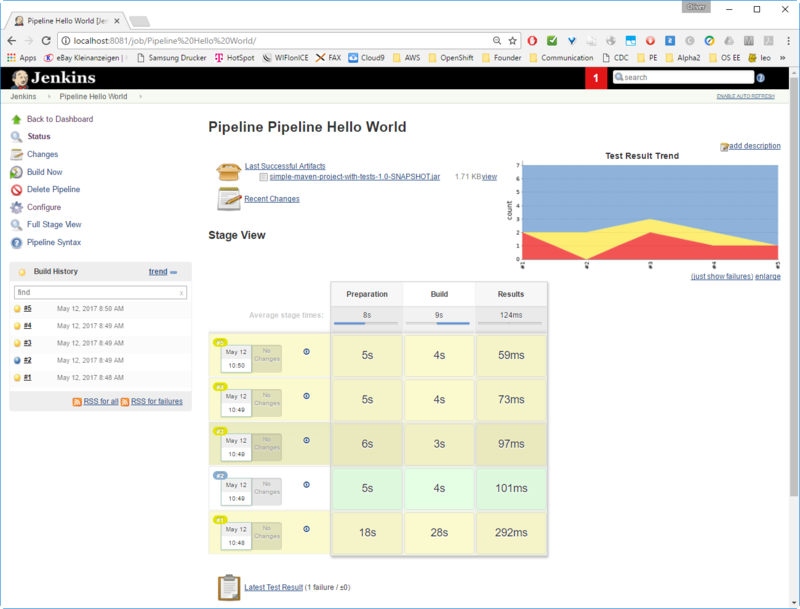 The scenario is designed to demostrate how you can use Groovy Pipelines within a CI/CD pipeline to download software code from GitHub, perform unit tests and display a historical test result report. We are using a Docker host environment and we will show, how to run Jenkins in a Docker container. 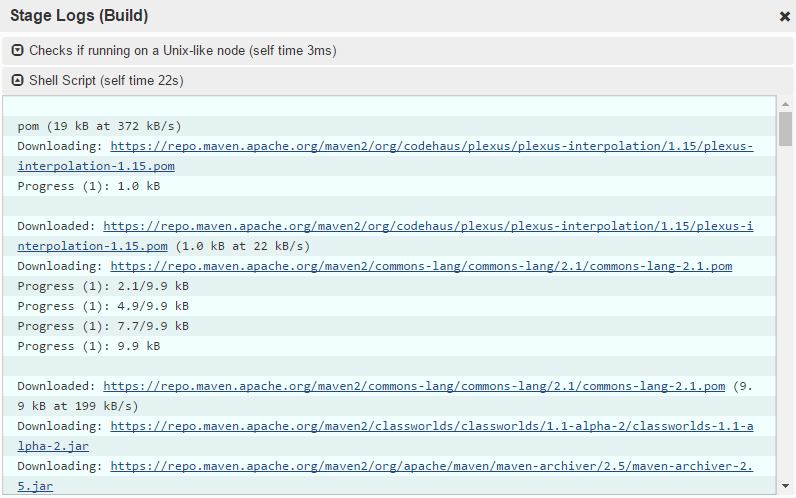 The steps guide you to installing the required plugins, creating a build and viewing the test report results.